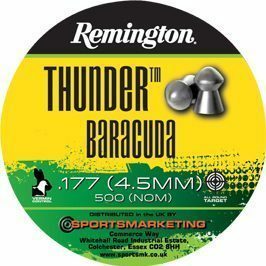 Wighill Park Guns | Products | Remington Thunder Baracuda .177 Pellets. Remington Thunder Baracuda .177 Pellets. Remington Thunder Baracuda .177 pellet is ideal for maximum impact at long range. 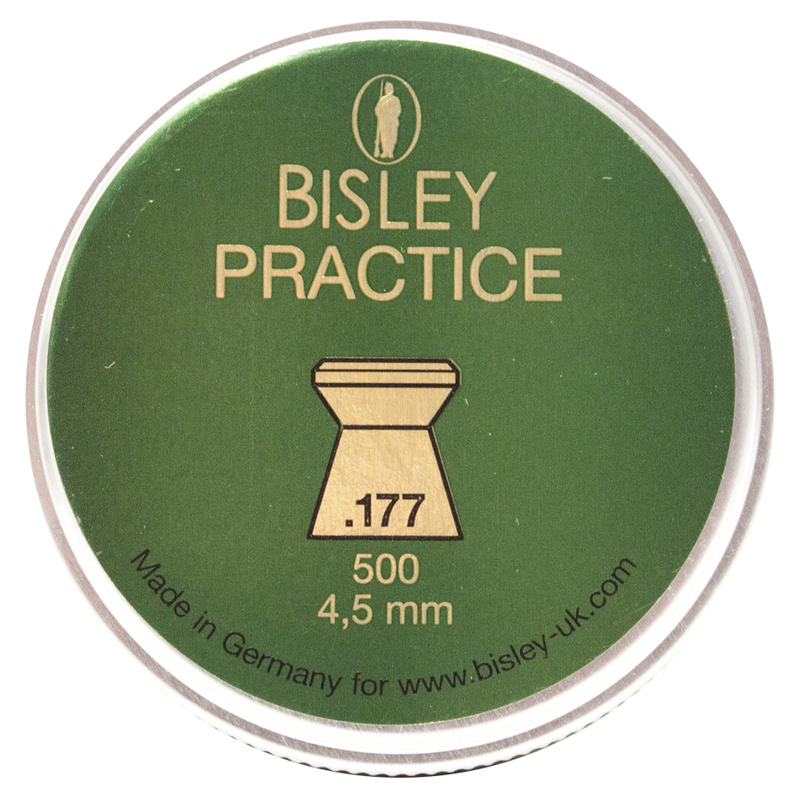 The .177 calibre are in tins of 500. 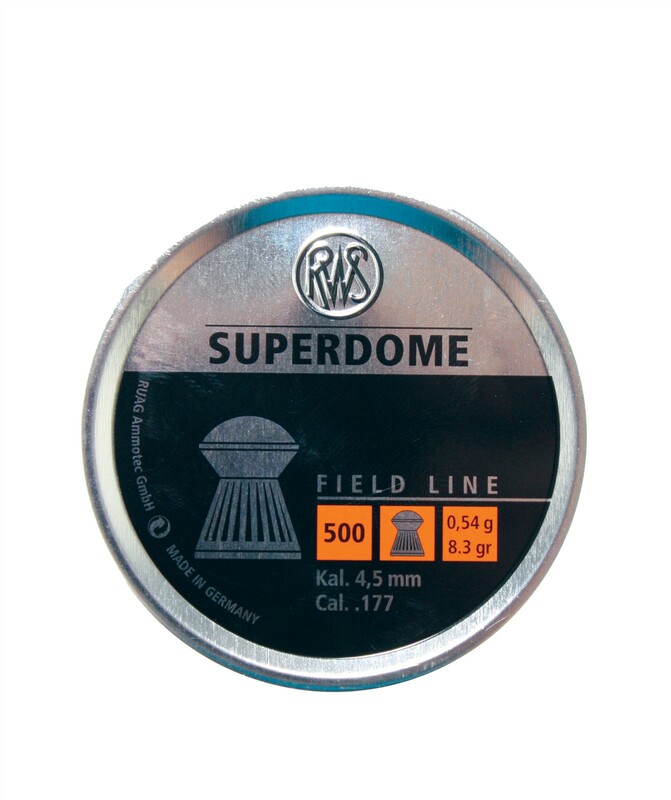 A good quality clean lead pellet to spread on impact. 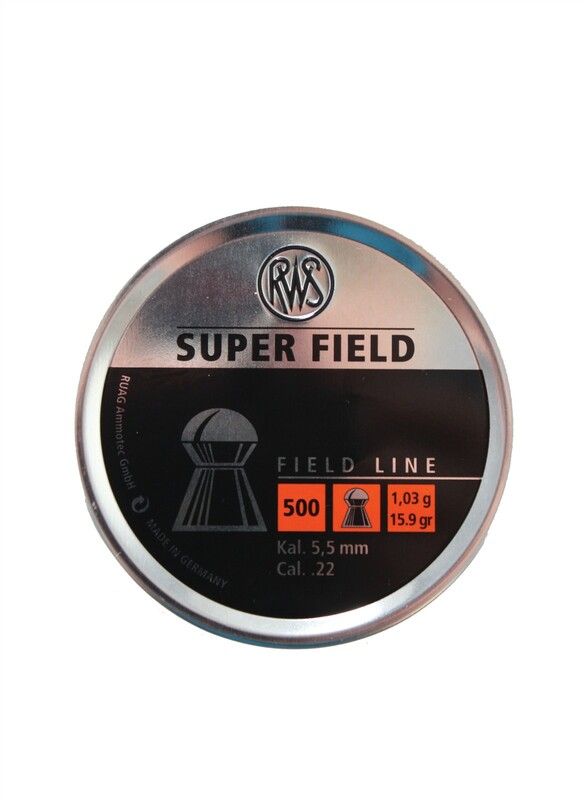 RWS Super Field .177 Pellets.